We had snow here at home in the Seattle area this weekend, something we don't usually get a lot of. 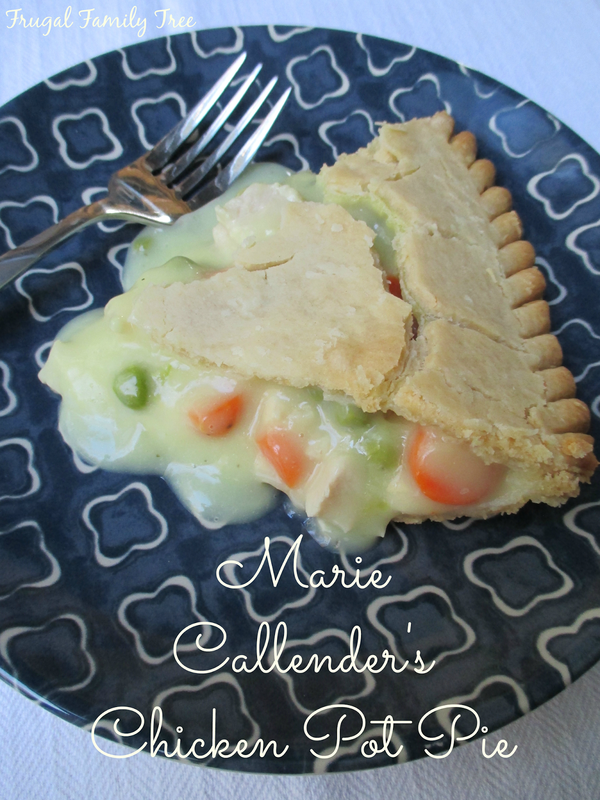 With snow comes the cold weather, and my family really loves warm, comforting meals like Marie Callender's Pot Pies. I feel good serving these pot pies because they are delicious, and Marie Callender's taste like homemade. 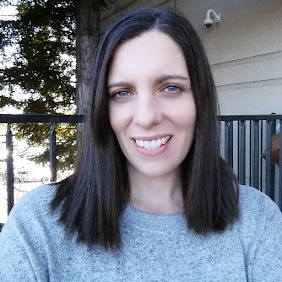 The holidays are such a busy time for us all, and dinner time can be especially hectic. It's nice to know that all I have to do is pop one of the new family sized chicken pot pies in the oven and we'll have a wholesome family meal. Marie Callender's pot pies are made with a homemade gravy mixed with vegetables and all white meat chicken in a golden flakey crust that's made from scratch. Chicken pot pie has always been my favorite comfort food. 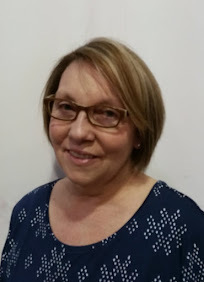 And I always buy the Marie Callender brand, not just because it's so delicious, but because my connection goes back many years. Growing up in California, we were lucky enough to have a Marie Callender's restaurant right in our neighborhood. For many years, my family and I ate there at least once a week. Lunch or dinner, a piece of pie and coffee, and we ordered all of our Thanksgiving pies from the restaurant. So many happy memories there. And I love that I can still have the same great tasting Marie Callender's Chicken Pot Pies at home, whenever I want. The new family size has six servings, which is perfect for us. My grandchildren are notoriously picky eaters, and end up asking for different things to eat for dinner. My daughter and I try to discourage that because we don't want to set up that pattern, and who has time for that anyway? 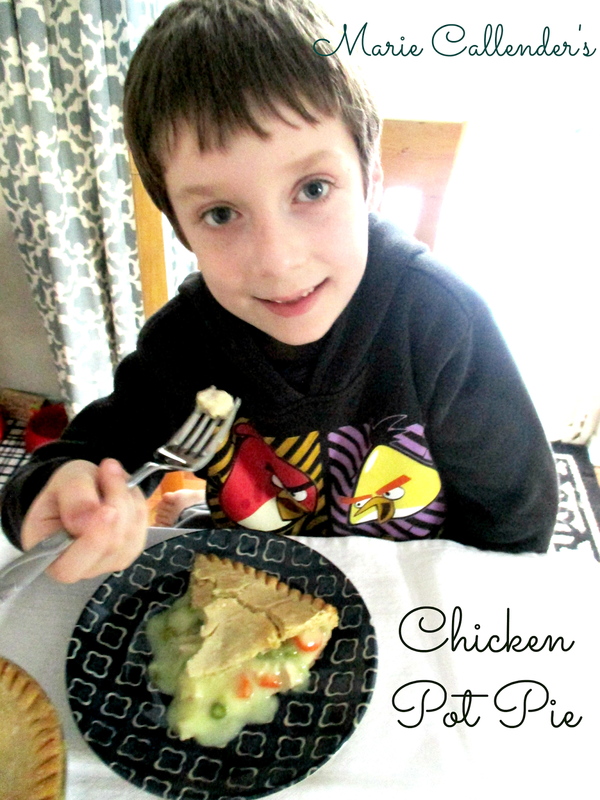 Fortunately, the kids love this chicken pot pie, so there was no asking for something different. And with the recent snow and cold weather, pot pies are the perfect comfort food to warm us up. I bought my chicken pot pie at Walmart when I was doing some grocery shopping. I always find the Walmart Bakery so tempting, with all the breads, pies, and other goodies. I picked up a bag of these Ciabatta Rolls to go with dinner, and they were so good. My grandson Jayden recently turned eight years old, and his appetite seems to be getting bigger everyday. Just like when my kids were little, it makes me happy to see him eat up a wholesome and yummy dinner. With all the time we save by serving Marie Callender's Chicken Pot Pie, we have more time to talk about his day at school, or do homework, or for him to play before dinnertime. 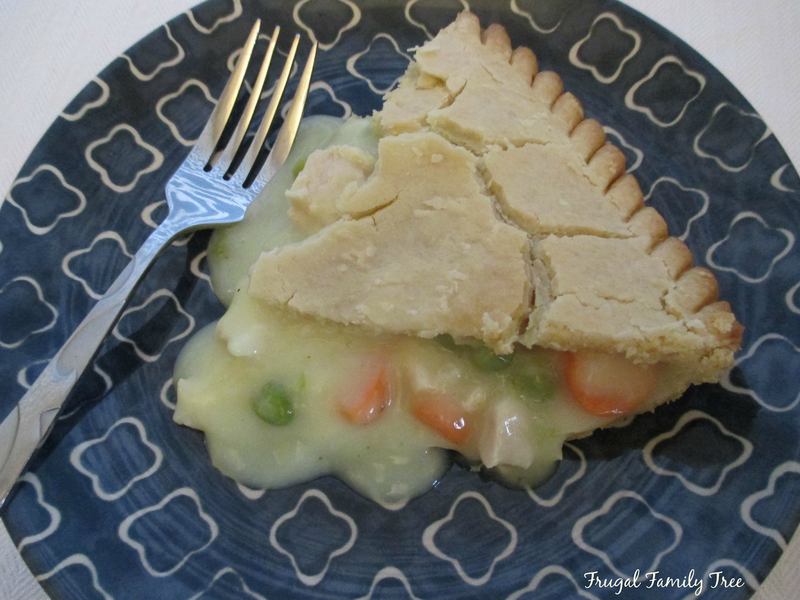 You can find Marie Callender's Family Size Chicken Pot Pie in the freezer section of your local Walmart. I thought they would be with the regular sized pot pies, but they weren't. They were located in the family meals section, so be sure to look around if you don't easily find them. I always keep individual pot pies in the freezer at home. Sometimes I'll have one for lunch, or the kids will want them for dinner on a night when their mom and dad have an evening out, and I'm watching them. With the busy holiday season already here, I'll be picking up more of the family sized pot pies very soon. 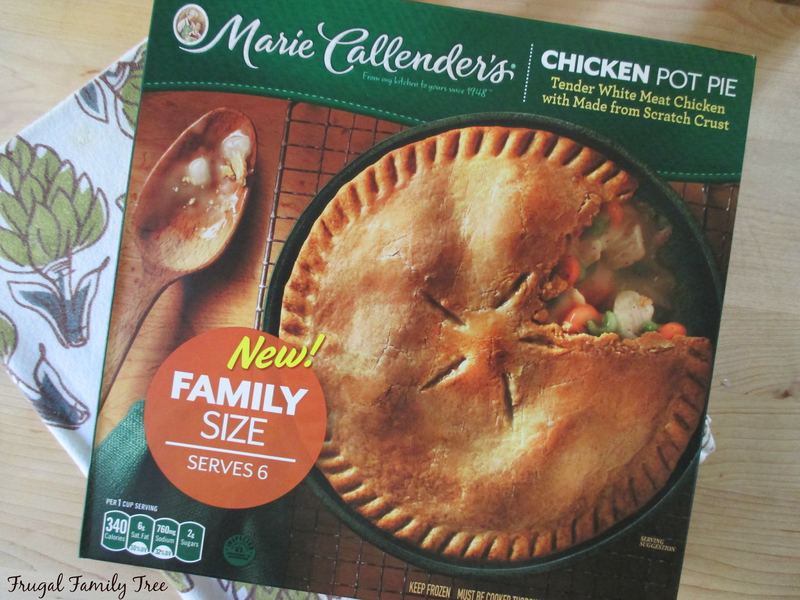 By having handy meals on hand like Marie Callender's Pot Pies, my family and I can have less stress about getting dinner on the table, and more fun enjoying the holidays together. 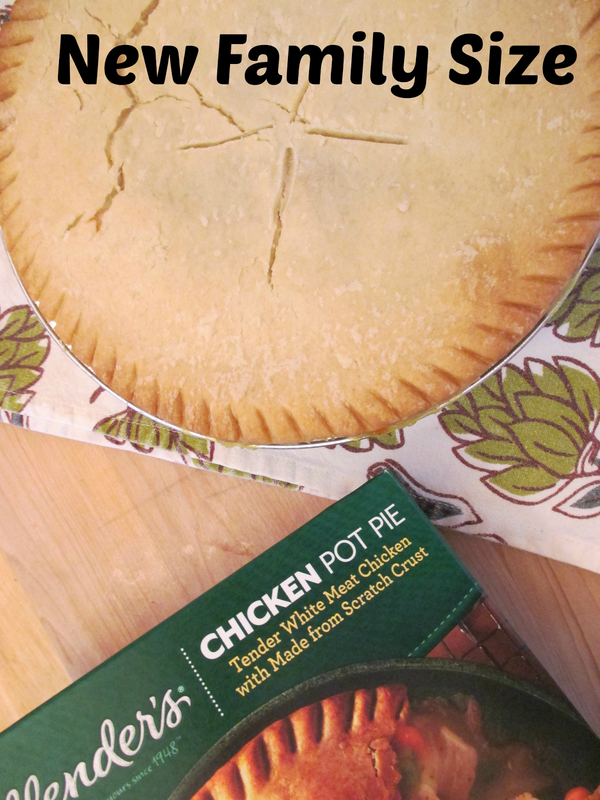 You can visit Marie Callender's Meals to learn more about their product, and visit Pot Pies Please for more great recipes. You can also find Marie Callender's on Facebook. With all the cold weather we are having, do you have a favorite comfort food dinner? Leave me a comment, I would love to know.